Was happy to be alive this morning. Home Depot for supplies. Then down to Tukwila for the days labor. I removed the contents of the cabinets and boxed them up. Then pre-filled the drywall. Repaired a patch. Terry showed up and we started in on the floor leveling compound. Went down to Bahama Breeze http://www.bahamabreeze.com/ for lunch. The good Marci took care of us. Kim came with us too. Back and continued levelling the floor for a few more hours. Then removed the cabinets in the kitchen. I headed up to the shop to put a door back on the trailer where some feckers cut off the hinge to get in. Nothing to take inside and what there was wasn’t really touched. Went up to Kim and dropped off the drill and paddles. Along with a baker’s dozen of bottles of wine. Watched a couple more Republic of Doyle. Now to Rest I go. Turned it off half ways into it and fell asleep. Woke up after 5am and finished it. It was an ok movie this late/early in the morning but not like a Friday evening movie at all. Went down and ran Greenlake outside in Marathon winning speed. 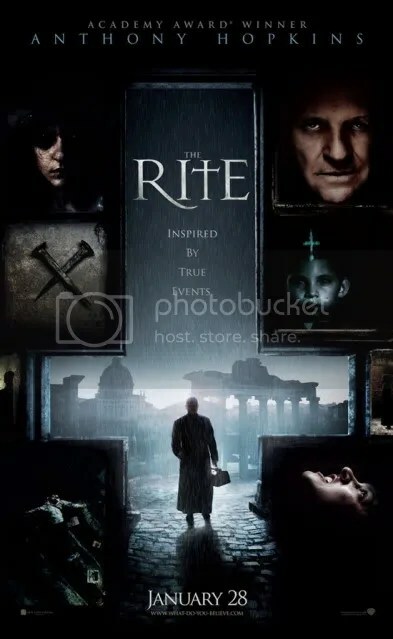 While I like these kind of movies I thought this one rhymed with Rite ans began with an S.
Stopped into the Asian market for a few items. Headed over to Dunn in Fremont to get the plywood, then went to Lowe’s and then to the other Dunn which was closed so came home with nothing. Well except 4 boxes of Market spice tea and a bag of Cadbury’s Mini Eggs. Had Taro Root with dinner to get into the Hawaiian Spirit. 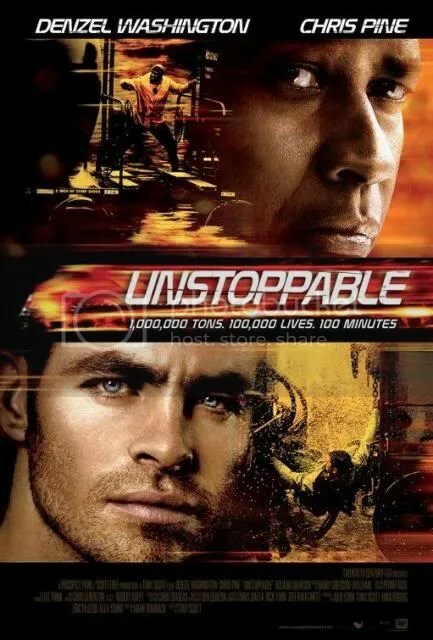 Finally a good movie to end the day. Woke up early and felt good. Then headed down to Greenlake for a wee run. I-Pod in. 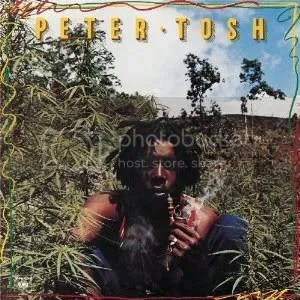 First song up was “Legalize It” by Peter Tosh. Brought me back to the 80s. Good times running around the Netherlands. Those were the days. Ran one inside lap and one outside for a total of 6 miles. Felt great and yet another rain free run in Seattle. Just a wee mist on the way round. Whole Foods. Dropped me check into the bank while there. Watched Bob Geldof on The Late Late Show from RTE. I like his new sound. Too wet today to make a trip to the Lumber yard so I fecked off. Ate the dinner of a well off farmer who had blight killer during the Irish Famine. Headed down to Mitch’s birthday party. Alll the gan there. Had a good tome talking to some of them. Now Bed and Tend and maybe get up and run tomorrow. Headed down to the job. Finished the drywall. Removed the closet and trim. A fine fellow from Laos came over for the wee visit and chat. Cleaned up the site. Terry came by after lunch to aid with the cabinet removal. I had one removed already but the others were full of stuff. We will do it on Monday. I loaded up all the garbage and took it to Galleria. Went to Ruzhen for dinner. 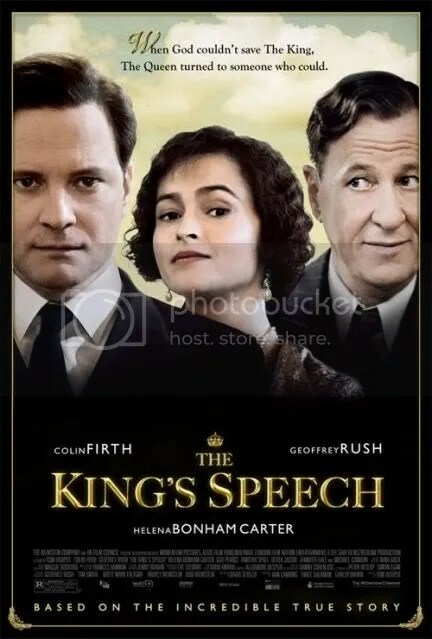 Watched “The King’s Speech” movie. It was frigging good. Colin Firth deserves the Oscar. 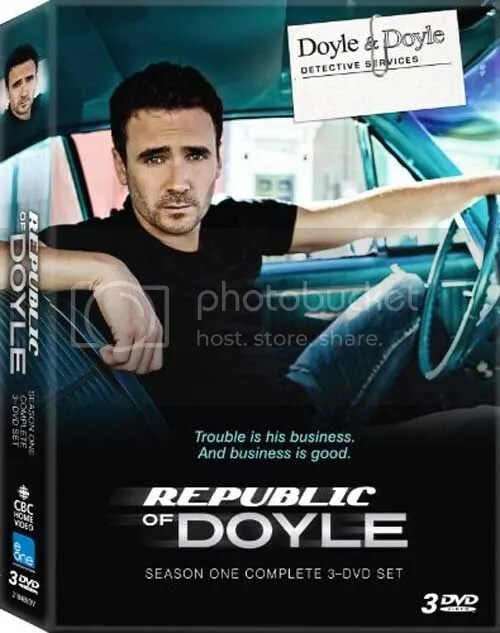 Watched some more of The Republic Of Doyle. Now a wee rest so I may run tomorrow. Woke up early and got a message from Bridget O C saying she needed to talk. I called her early morning and she let me know of Jimmy’s sudden and tragic death. The wind left me sails. We talked for a good bit and then went on with the day. I felt great that she would confide on me. Well we are friends for over 30 years I suppose. Off to Home Depot to pick up drywall and insulation for the job. Screws and dibbles too of course. Down the I-5 and went to work in Tukwila. Worked like a crazed mad man all day. Installed all the insulation and drywall I could. Gt out of there early, well not early at all since I didn’t stop for breaks or lunch. Ran the neighbourhood for just over 4 miles. Home for dinner and dessert. Now I will think about bed and more Ted. The Jones’s and The Doyle’s related. Off to the Prison Camp. Konrad and I at the RC Channel install. Then I had to head down to Tukwila to meet Terry at the job there. I measured up what I needed and headed out. Went up to pick up the channel in Kirkland to bring to the job. Cut down a granite window sill and installed it after I popped up to Dunn to get silicone. Then back installing the channel. Had to head over to Town Homes to a water leak in the garage. Watched 3 shows from the season. It is like a cross between Californication and Magnum PI. So far it was ok enough. It could be the French or it could be the ankle socks. Watched July and August of A Year in Provence last evening. Then in bed I watched Father Ted and fell asleep. Woke up at 5:38am tired. Showered tea and out the door by 6. Konrad and I at the metal channel for most of the day. We did build a couple of walls before that. Wendy’s for the lunch and Home Depot for supplies. Oh I had my first French lesson in 30 years today and it wasn’t coming back to me. I will need to talk to the Jap some day and hopefully in French. Dinner and a wee dessert. Watched the last of the Mini Series “A Year In Provence” It makes me want to move to France today.